Would you like to show your work at the ARC Gallery? 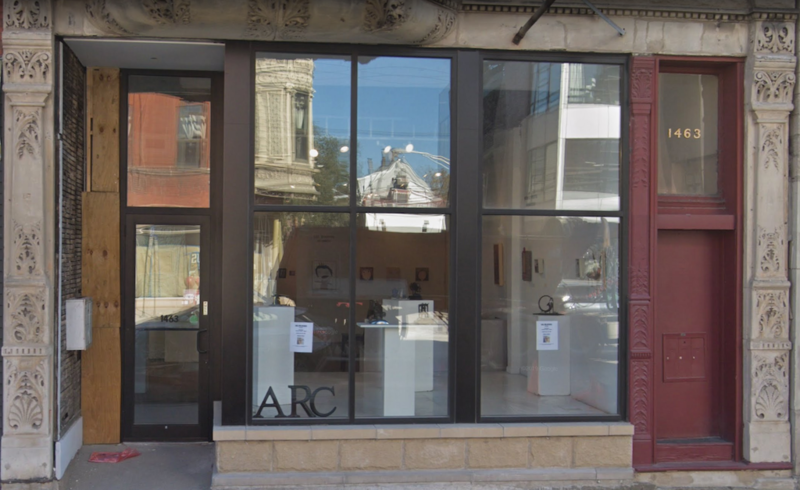 ARC Gallery and Educational Foundation is a non-profit, woman-run cooperative gallery dedicated to providing alternative exhibition opportunities for innovative artists, both men and women, outside the commercial gallery system. Since 1973 ARC has given exposure and support to artists, providing a rich environment for the continued development of artistic potential, experimentation, and dialogue. The deadline for the show is May, 11, 2019 at 11:59pm. Click here to find out more about our upcoming show, “Frayed, Fiber Beyond Craft”; An Exhibition”. ARC’s Exhibitions Committee reviews proposals for solo exhibitions, group shows and/or curated shows. All media including video, film, installation and performance are encouraged and may be submitted electronically via our online application form. Submissions are generally reviewed every January, June and September for the next exhibition year, but you are encouraged to apply at any time. Accepted applicants will be invited to show for a month in Gallery A, B or C (each has approximately 50 running feet of wall space) according to our exhibition schedule. 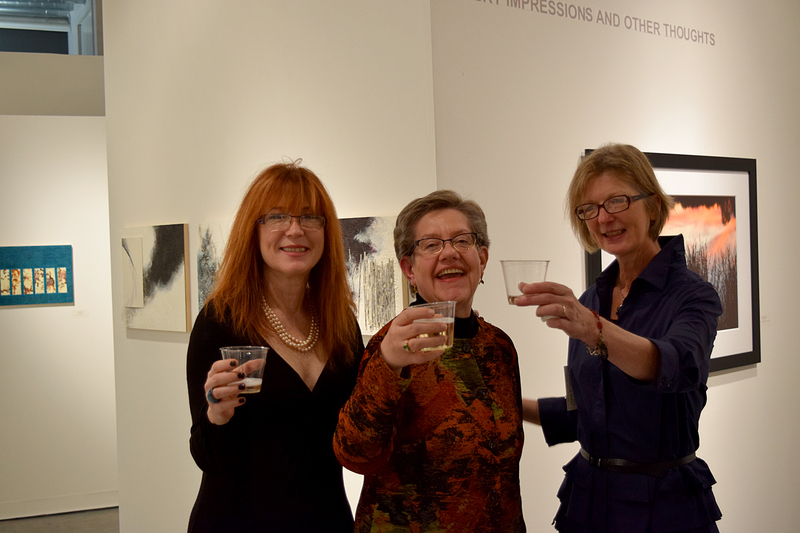 Juried Exhibitions change every year. Check our Call For Entries in the News & Events section to learn about upcoming events and download an entry form. ARC dedicates on-going exhibition space to community groups working with under-served populations or individuals that use art primarily as a means of self-expression and/or healing. A forum is thereby created to generate cultural, social and/or political awareness vis-à-vis the artwork and ideas brought forth that would otherwise be unavailable to the general public. Find out more about Special Events opportunities and application guidelines. Please email us at info@arcgallery.org. For additional exhibition opportunities, and to learn more about the benefits of becoming an ARC Artist Member, see our Membership section. To view our past exhibitions, visit our Exhibition Archives, and for what’s showing now, see Current Exhibitions.